TORCH LAKE VIEWS from this Awesome building site in Alden! This lot is ready for your new up north escape. 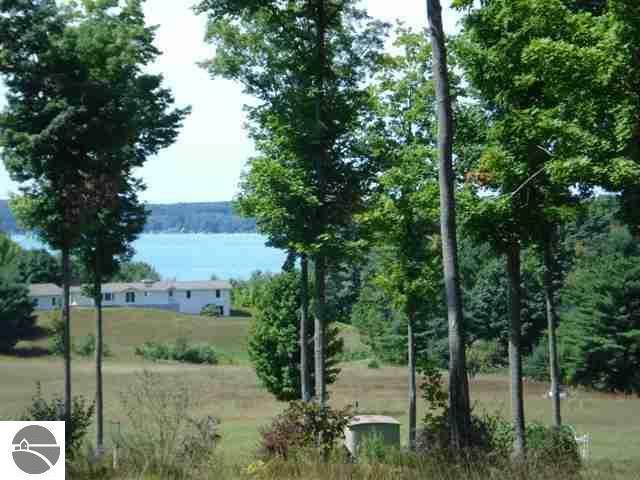 Gently rolling and nice high elevation for your new home overlooking Torch Lake.